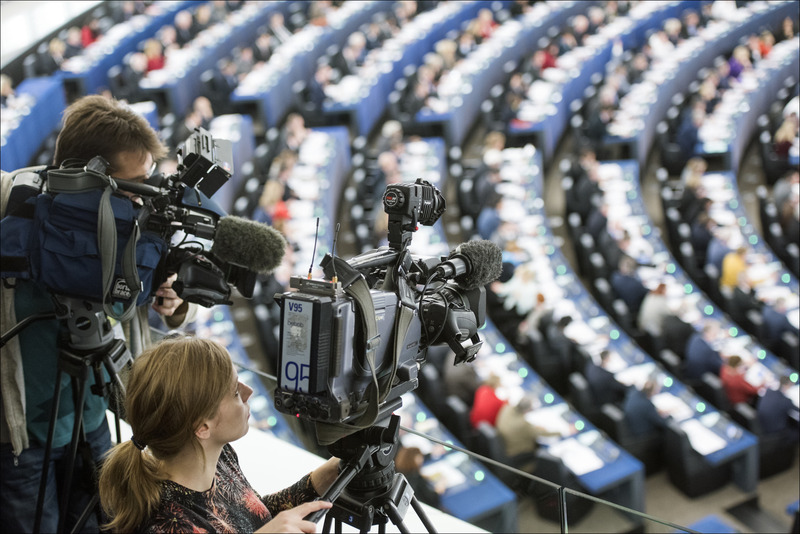 MEPs on Wednesday backed the bulk of the European Commission’s proposed reform of the VAT system, while proposing some adjustments, such as to set a maximum VAT rate. Two pieces of legislation were put to the vote. One aims to facilitate trade, especially for SMEs, within the single market and reduce VAT fraud (adopted by 536 votes in favour, 19 against and 110 abstentions), while the other deals with setting up a clearer system of VAT rates (adopted by 536 votes in favour, 87 against and 41 abstentions). They are both part of the wide-ranging package of measures being put forward to reform the VAT system and improve cross-border clarity. According to studies, EU countries lose up to €50 billion to cross-border value-added tax fraud every year. Through the two votes, MEPs supported the broad drive of the Commission, while proposing to establish a maximum VAT rate of 25%, dispute resolution mechanisms, a system to automatically notify changes to VAT rules in different member states, and an information portal through which to quickly obtain accurate information on VAT rates across the EU. The proposed improvements to the Commission’s proposals will now be passed on to the Council, which will then be tasked with adopting the legislation. The other rapporteur, Tibor Szanyi (S&D, HU), said that, “completing the reform of the VAT system is fundamental for supporting EU business. The current system is simply not fit for the globalised world of today. The reforms reduce discrimination between member states while maintaining flexibility, promote SMEs, and support the social and environmental dimensions”.